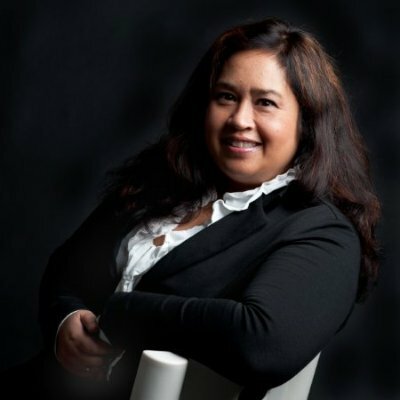 Linda is the founder and CEO of IamProgrez an international award winning Dutch Edu Tech company that uses serious games and gamification to bridge the gap between education and labor market. Linda is passionate about using tech to maximise potential in millenials. The games of IamProgrez all reflect this passion, they are being used for the fight against youth unemployment, to help students to select the right study choice based on their talent and passion and to help the it and tech students to position themselves better for the job market by enriching their resume with future job skills. She is a strong advocate of job market equality and more women in tech. IamProgrez is growing rapidly and has also started in Asia. Linda is a business advisor to the Enactus board of the University of Applied Sciences in The Hague, she sits on the board of an art and culture foundation in The Hague and is an ambassador of the MAEX a social exchange foundation. In January 2017 IamProgrez was selected to be part of the trade mission to the CES with minister of economic affairs Kamp and prince Constantijn.